HBO and Google announced that the HBO Go app was updated with Chromecast functionality. 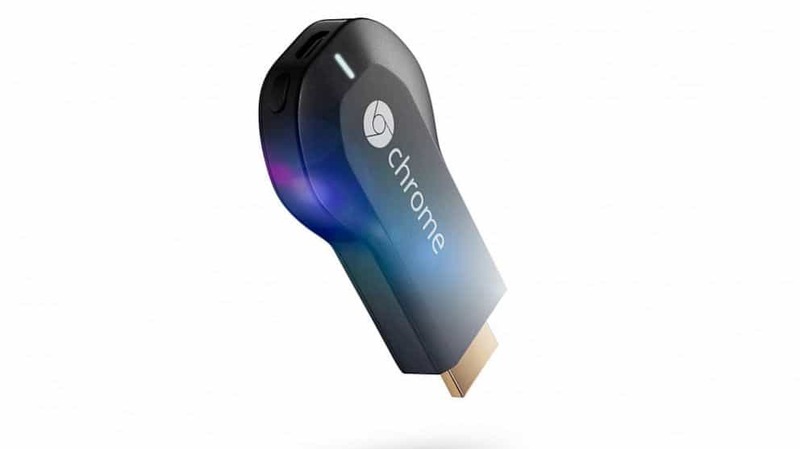 Chromecast users are now able to stream content from their HBO Go app to any TV having a Chromecast dongle attached to it. You can send any content you’re currently watching to the big screen by hitting the Chromecast button. Of course you can also beam the content to your Chromecast enabled TV from the HBOGo.com website using your Google Chrome browser. Get your update from the Google Play Store and get ready for some high-quality TV watching.